Our consigned, quality nightstands is the perfect finishing touch to add both elegance and functionality to your bedroom. 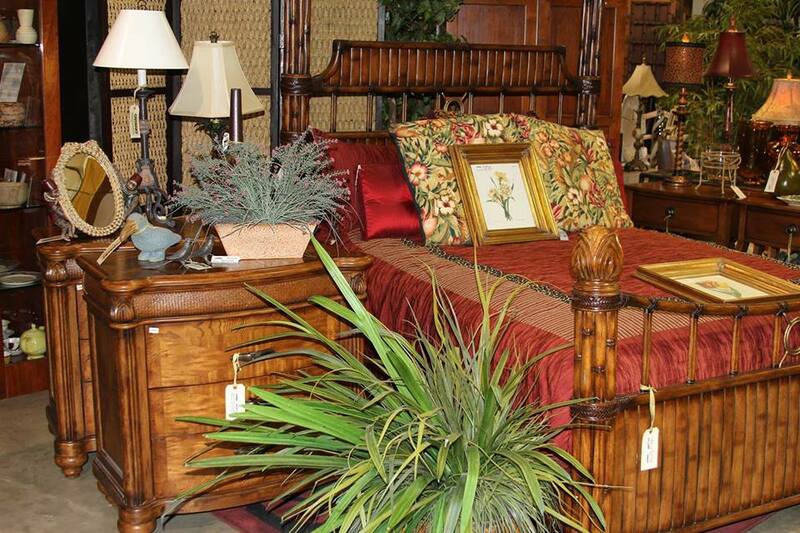 Nightstands in our showroom sell rapidly, so not all items featured may be available. 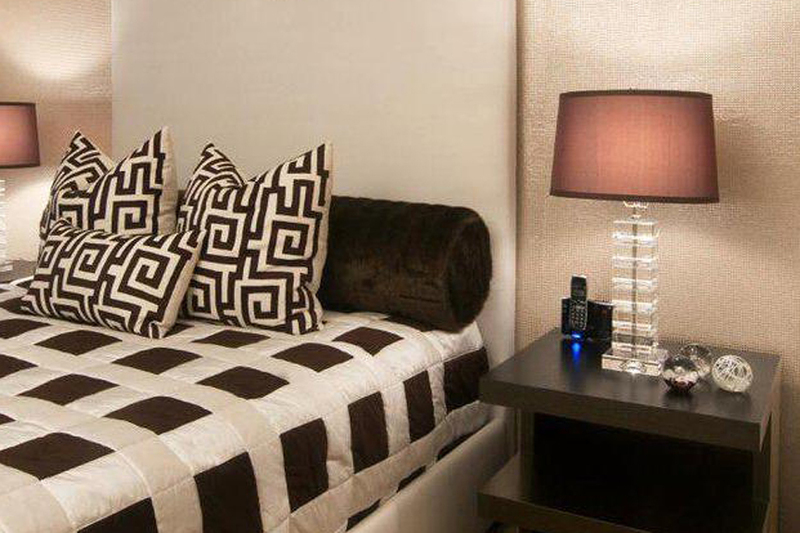 At Encore Consign + Design, we are prepared to assist you in the sale of your quality nightstands and other bedroom decor. When you choose to consign with Encore, you can leverage our extensive marketing space to ensure you find the right buyer. Consigning with us is simple. Send our design specialists a photo of the nightstand you would like to consign. We will assess and price your item accordingly and ensure that it is strategically staged in our 23,000 square foot showroom to motivate buyers. Once your item is sold, you will receive a predetermined percentage of your sale—it’s that simple. Our entire staff is dedicated to helping you create the home of your dreams. 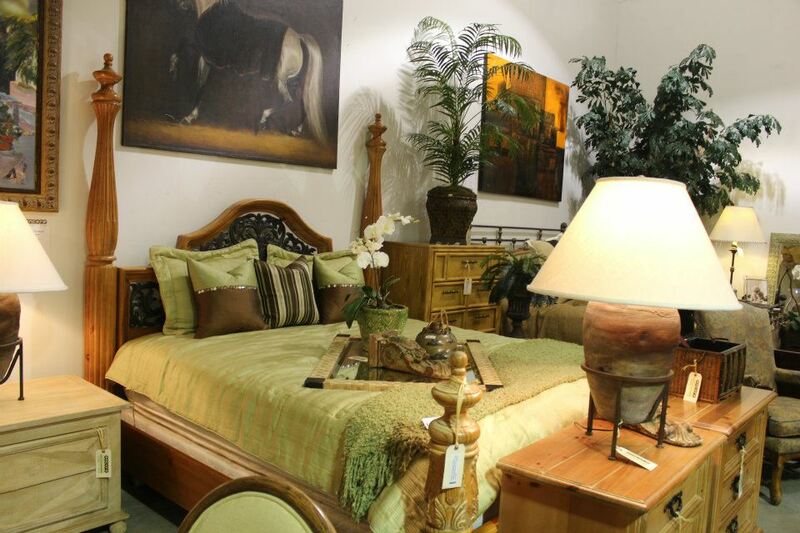 For the past decade, we have been the Coachella Valley’s innovative and exciting home furnishings resource. Our design specialists take the time to understand your needs and help you navigate through our showroom to find exactly what you are looking for. We are proud to offer the convenience and economy of consignment pricing to ensure you can update your home, without the worry of budget constraints. If you are ready to start transforming your ideas into realities, we invite and encourage you to reach out to us today.